Wouldn't it be nice to settle into your new home without anything to worry about? No broken furniture. No missing items. No lost valuables. 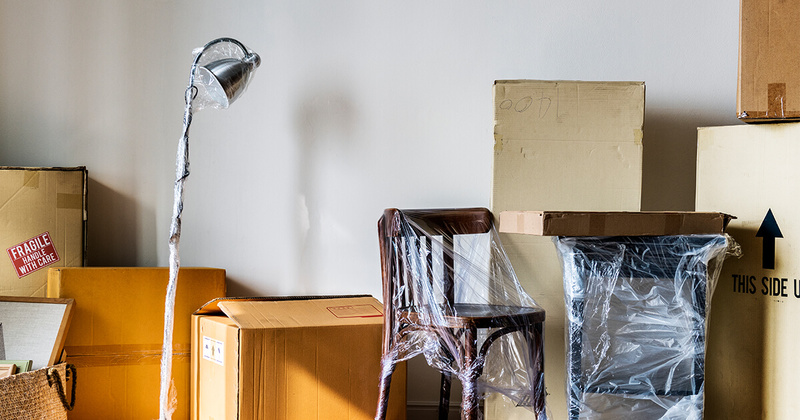 If you want your move to go off with the least amount of damage, stress, and lost items, then we'd recommend you look at hiring professionals to help with the move itself. We can't help with moving the family, but just about everything else? Including the pets? We sure can! I don't think we've ever had a customer who's said that hiring us was a waste of time and money, which goes to show that hiring a professional interstate removalist is a smart move (pun intended :)). Here's some suggestions to help you plan for your move. Work out your preparation time-frame. Start researching removalist companies early on so you get the company and date you need, look at testimonials, experience, their insurance, talk to them to gauge how professional they are. What date do you need to start packing to make the move deadline? Schedule in regular packing times to make sure you can meet this deadline. It might be helpful to calculate the days you think you will need to pack each room. To cull or not to cull. Moving is a great time for a good old thorough spring clean. Allow yourself enough time in advance of your move so you don't end up madly throwing everything in random boxes at the last minute. Cleaning. Remember to set aside time to spend cleaning up the premises before moving day. Book in any specialist cleaning services well in advance so you get the supplier you're after, on the days that you need. Eg exterior cleaning, carpet cleaning, pest control. Repairs & odd jobs. Set aside a day to undertake repairs and small odd jobs you can handle yourself to tidy up the premises. Start making a list of these jobs weeks out from your move and add to it as you come across things that need attention. Help! Ask generous friends and family members to help with packing and then again with the unpacking when you reach your new home. Time poor? Not enough hands to help? No worries! Quality removalists should offer comprehensive packing and unpacking services for a few valuable items or the whole house. Ask about this service when you're researching what removalist to go with. Here's some information on our own packing services. Plan for the last minute. Keep a couple of spare boxes to throw in any last minute items needed right up until moving day. Insurance. Update your home insurance, make sure your removalist has adequate insurance for your belongings during the move. Here's some more info on removalist insurance. Pack the yard. Don’t forget to pack any garden pots and plants, gardening equipment, hoses etc. Looking for a few more tips to get you started? Check out our moving tips. I guess the moral for this story is a) Planning is key, and b) Get professional help. I guarantee that you’ll find that getting a quality removalist to help with your move will be money well spent. Got questions? Need advice? Let's chat! We'd love to help out, please get in touch.